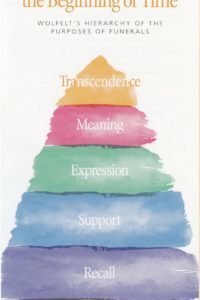 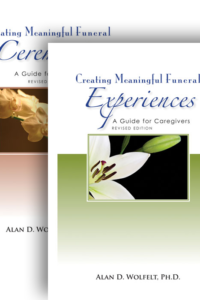 Dr. Wolfelt’s groundbreaking Creating Meaningful Funeral Ceremonies includes current statistics as well as an introduction to the concept of funerals not just as ceremonies, but as experiences. 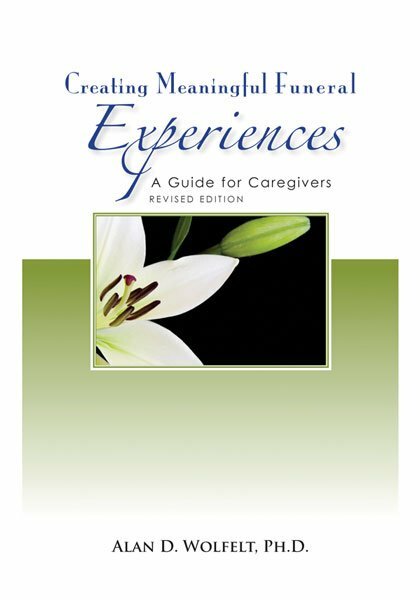 The book explores the ways in which personalized funerals transform mourners. 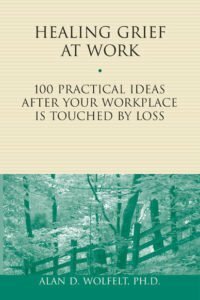 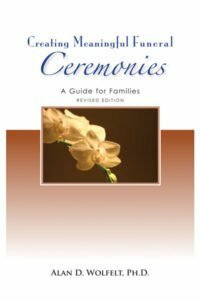 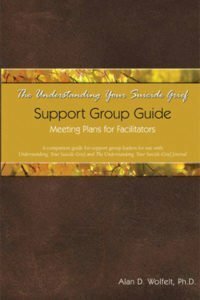 It also reviews qualities in caregivers that make them effective celebrants and funeral planners and provides practical. 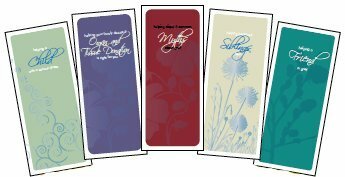 ideas for creating authentic, personalized and meaningful funeral experiences.